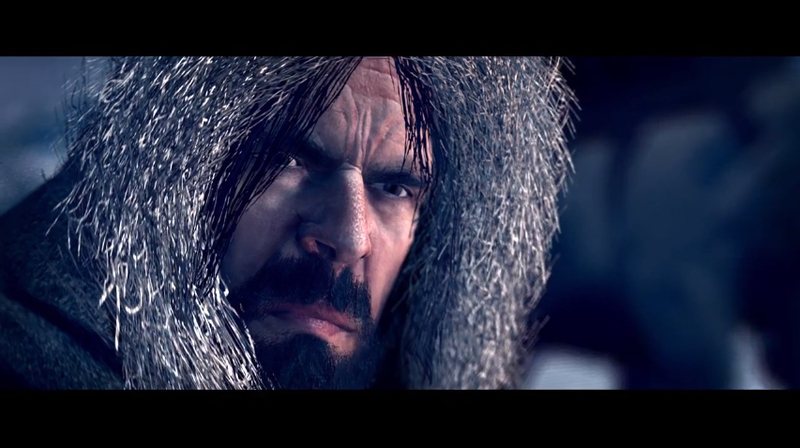 Recently, Sega released a new trailer for their upcoming title, Total War: Rome II! Hannibal; Rome’s greatest enemy, and one of the finest minds in military history. He would come to conquer much of Italy during his wars with the growing Republic, but before this, he achieved the impossible. In one of the most daring gambits the world has ever seen, he attacked Rome in her own backyard.